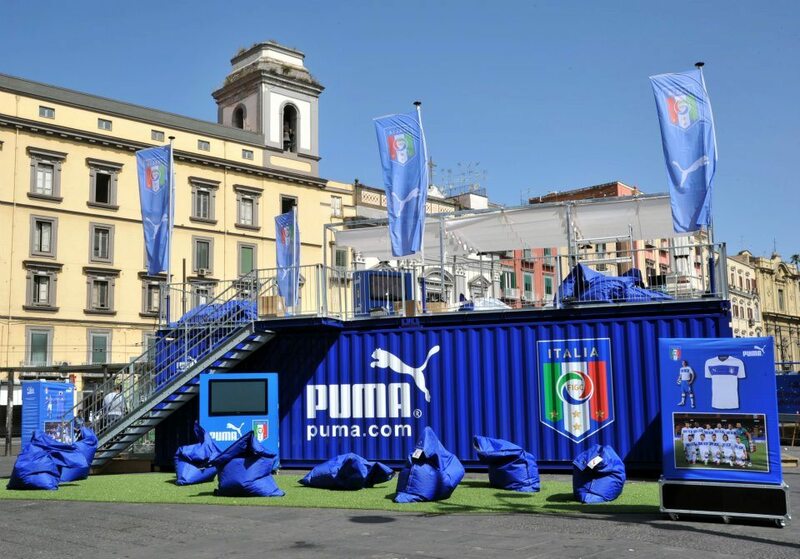 A travelling tribute to the Italian football team powered by PUMA. 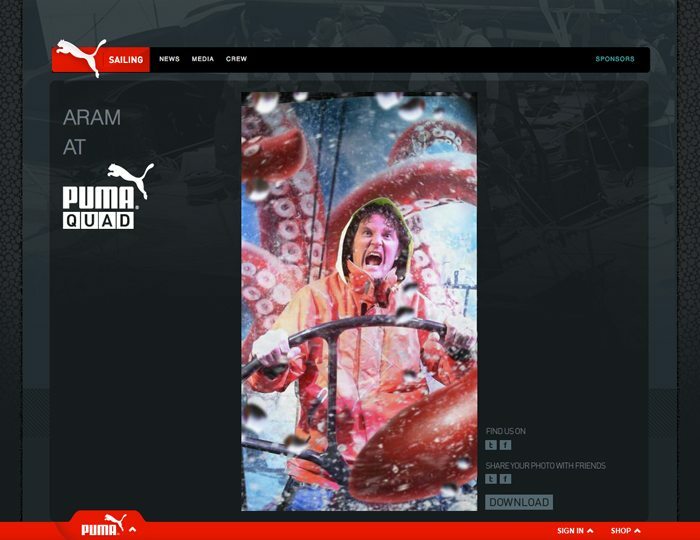 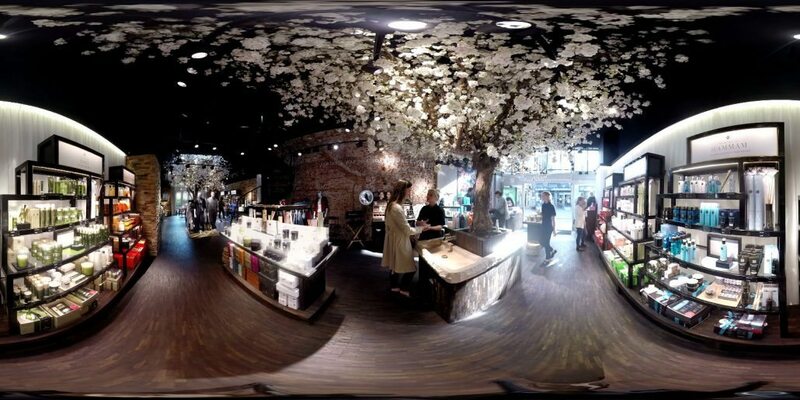 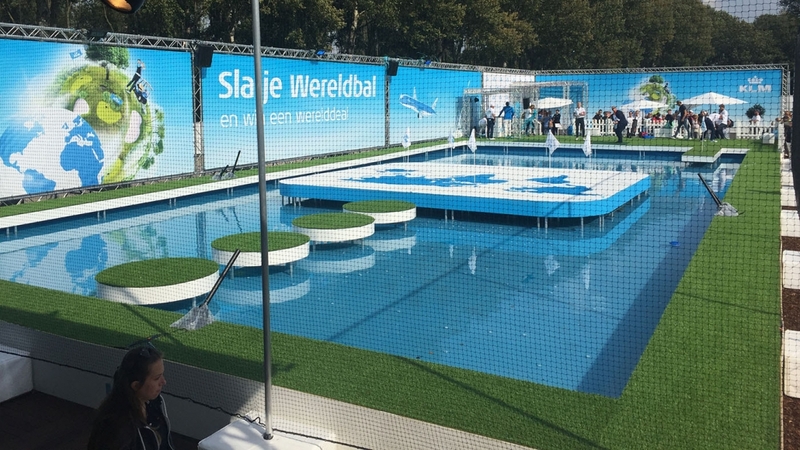 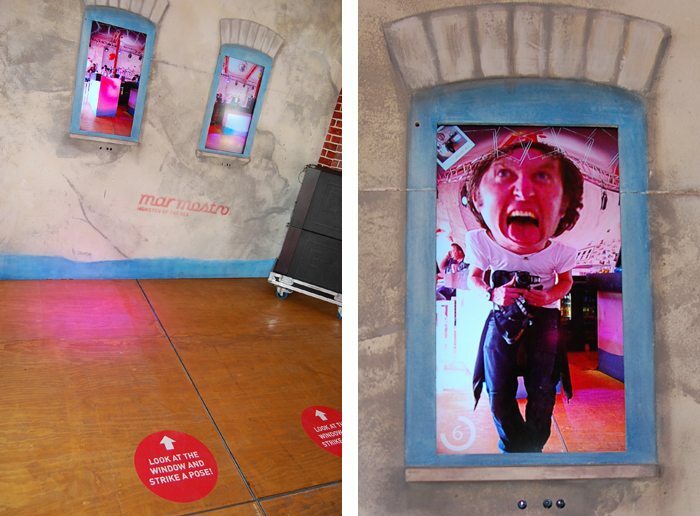 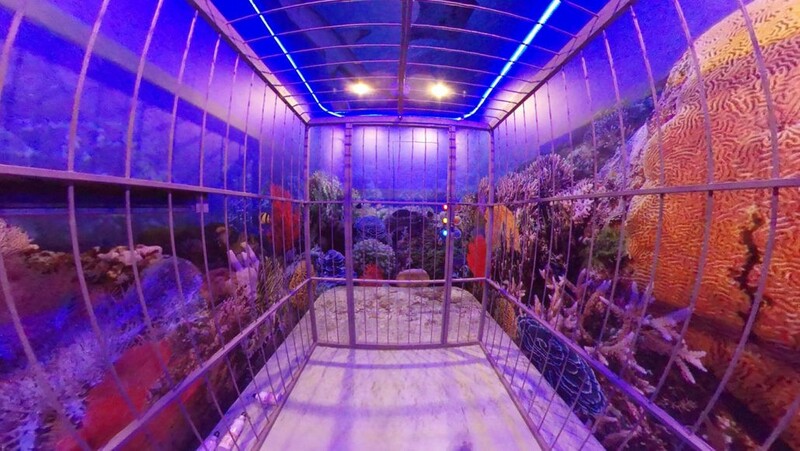 14/10/11 Fun interactive for visitors of the PUMA Social Club. 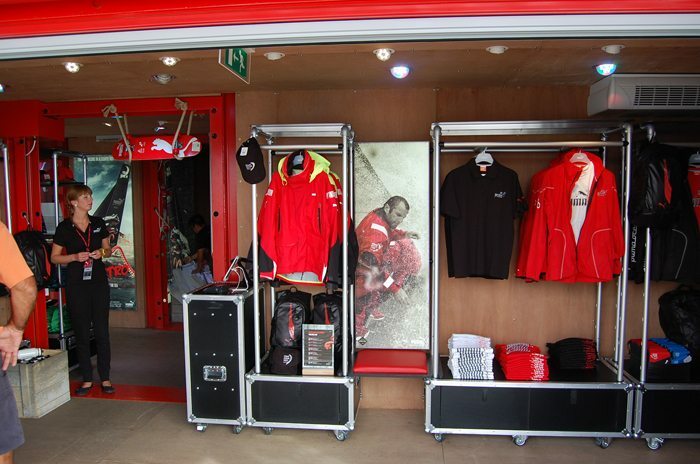 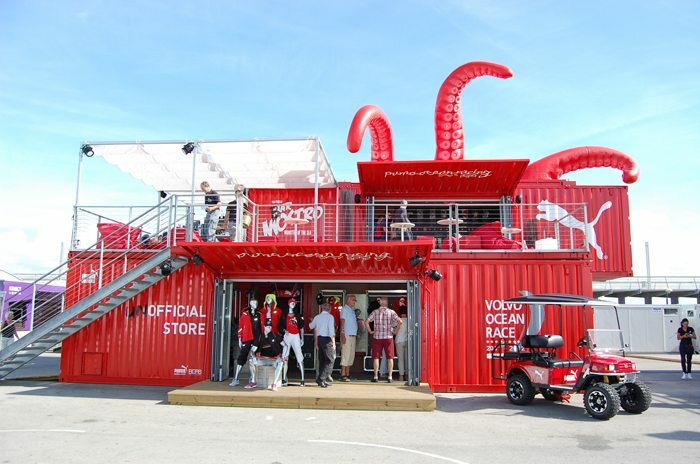 14/10/11 Monster hiding in PUMA's container pavilion?